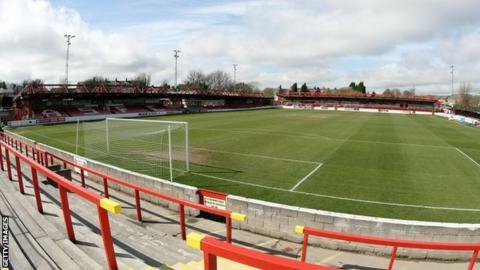 League Two side Accrington Stanley have signed winger Brayden Shaw on a short-term deal after a one-month trial. The 18-year-old signed a six-month professional contract with Bury but was let go after failing to make an appearance for the first team. "Not breaking into the first team at Bury was disappointing and I am hoping to change that this time," he told the club website. "Hopefully I can come in and when I get a chance it's up to me."